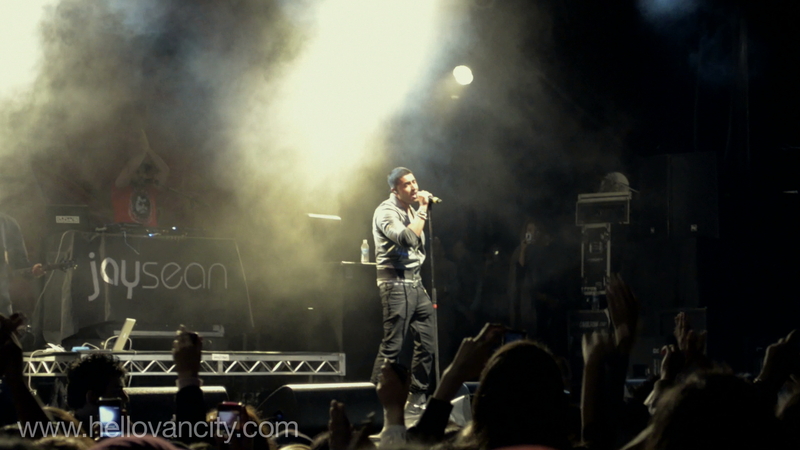 Jay Sean perform at Surrey Fusion Festival 2011. Jay Sean is a British singer-songwriter, rapper, beatboxer and record producer. The 2011 Surrey Fusion Festival is the ultimate celebration of music, food, and culture. Presented by Coast Capital Savings, this year’s festival features headliners Bedouin Soundclash and Jay Sean. Visit the 30+ cultural pavillions and experience cuisine from around the world.